Beta-glucan is a type of soluble fiber molecule derived from the cell wall of baker’s yeast, oats and barley, and many medicinal mushrooms, such as maitake. Beta-glucan is the key factor for the cholesterol-lowering effect of oat bran. 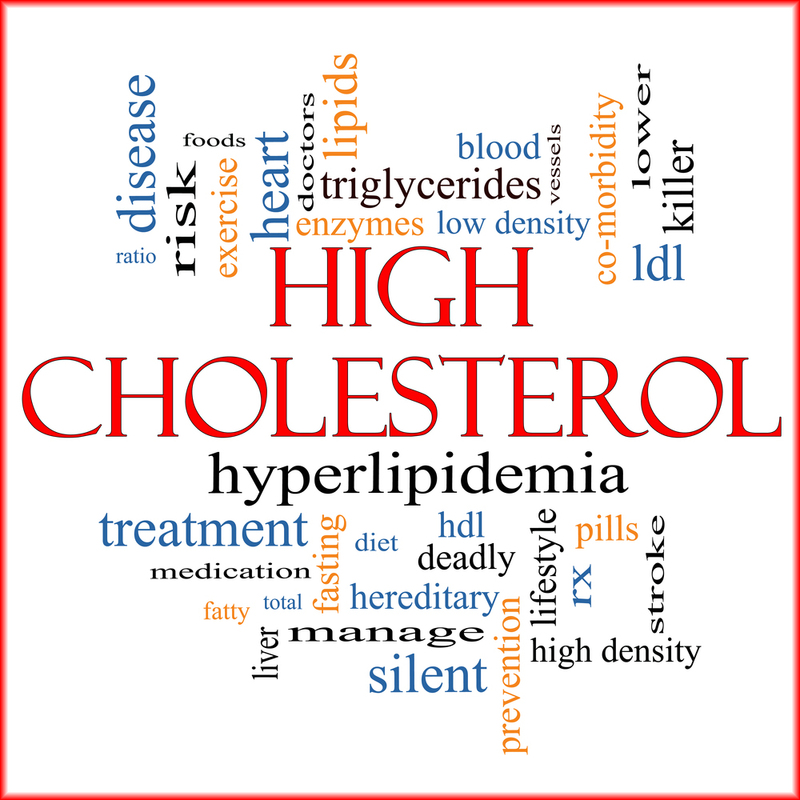 As with other soluble-fiber components, the binding of cholesterol (and bile acids) by beta-glucan and the resulting elimination of these substances in the feces is very helpful for reducing blood cholesterol. Results from a number of double-blind trials with either oat- or yeast-derived beta-glucan indicate typical reductions, after at least four weeks of use, of approximately 10% for total cholesterol and 8% for LDL (“bad”) cholesterol, with elevations in HDL (“good”) cholesterol ranging from zero to 16%. 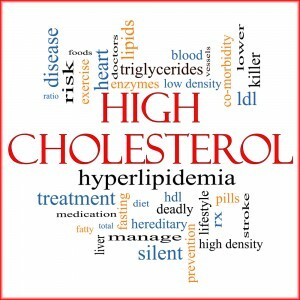 For lowering cholesterol levels, the amount of beta-glucan used has ranged from 2,900 to 15,000 mg per day. Psyllium has been shown to be effective at lowering total and LDL (“bad”) cholesterol. Soy supplementation has been shown to lower cholesterol. Soy contains isoflavones, which are believed to be soy’s main cholesterol-lowering ingredients. Visit our website to learn more about these or any other, fresh, pharmaceutical grade vitamins & supplements we offer.